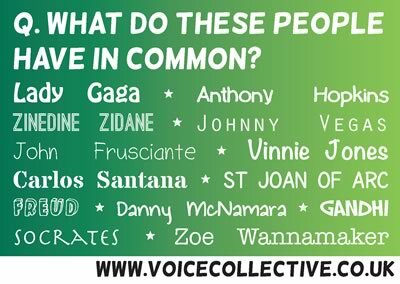 We’re always looking for new ways of getting out positive, helpful and common sense information about voices, visions and other unusual experiences. This page gathers together all of our current information in one place so that you can download them without having to search through the whole site. See the groups page if you want to join a specific peer support group. 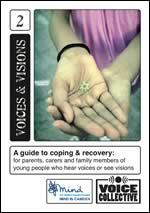 We have just launched the first two booklets in a new range for parents, supporters and family members. If you’d like a printed copy – please email us. 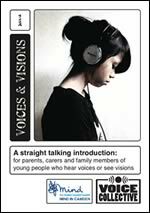 Whilst 1 in 12 young people hear voices or see visions, many keep it hidden. 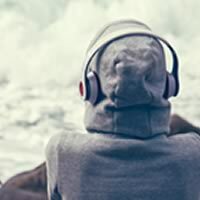 The stigma surrounding voice-hearing can be massive. 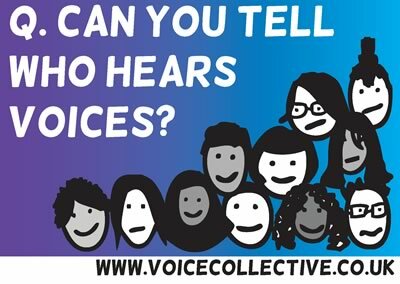 These postcards are aimed at all young people, whether or not they hear voices. 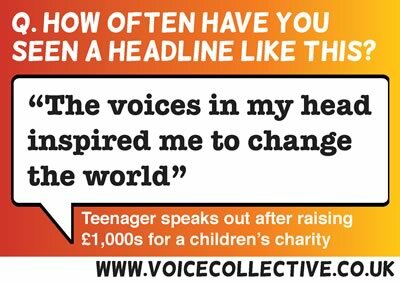 We hope that they’ll help challenge some of the assumptions people make about young people who hear voices. Please feel free to download and distribute them.